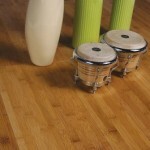 Timber floor unlike most floor coverings, it comes from a natural resource that is sustainable,the hard surface of timber floor also helps avoid artificial substances such as pesticides that can accumulate on some floor coverings. Give us a call on (02 )9417 2888 to get free Expert Advise, we will give you the best solution and a free quote. 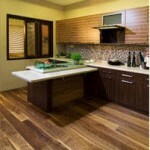 At Lucky Timber Floor, we have a wide range of Solid Timber Floor and Floating Floor to suite your home renovation needs. You can choose from Australia Solid Timber Floor, Parquetry Floor, Pre-Finish Solid Timber floor, Engineer Floor, Laminate Floor, and Bamboo Floor. Whatever you need, we have a solution for you. 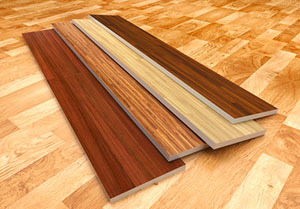 Lucky Floor and Tile provides all types of floor supply to suite your home and office needs. 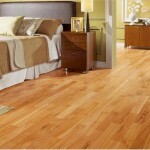 We also do floor installation, sanding, polish and stain. From budget need to luxury designs, we have a solution for you. Give us a call on (02 )9417 2888 to get free Expert Advise, we will give you the best solution and a free quote. Lucky Timber Flooring locates at 335 Penshurst St, Willoughby NSW 2068, we provide all types of Timber Flooring and Installation Services to suite your home or office need. From budget need to luxury designs, we have a solution for you. Give us a call on (02 )9417 2888 to get free Expert Advise, we will give you the best solution and a free quote. 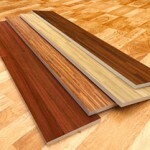 When I contacted these guys, I was stunned by the wide range of flooring options available to them. Everything looked so amazing and I just couldn’t take a decision. This is when their team came to my aid. Discussed my requirements, the interiors of my house and suggested the best option. They also adviced me on how to maintain the flooring and ensure longer life. 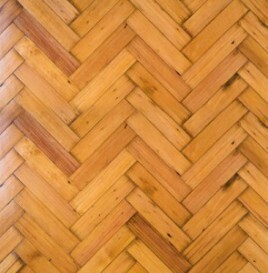 I am grateful to these guys for providing an amazing flooring solution that made my house look stunning. I was completely bowled over with the finesse with which the team at Lucky Timber Floor worked on the flooring work at my recently renovated house. 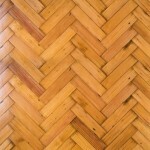 Initially, I was apprehensive about using timber flooring and the maintenance that it required. But the flooring contractor at Lucky Timber convinced me to try it out - and I must say the end results are just exceptional. 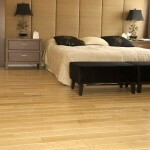 Lucky Timber Floor has done a great job for me, as a flooring contractor. I could never think that my office concrete floor can look that good. I have experienced their brilliance and professionalism for the project. They have given a new look to my office. Now I love being here.